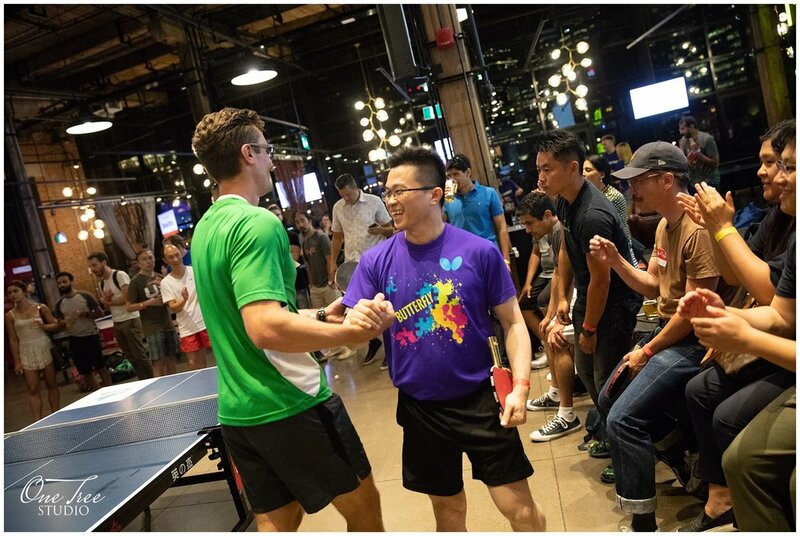 For all you lovers of ping-pong...consider getting involved in the Cardiac Smash Corporate Ping-Pong Challenge in Toronto! You could be the next champion! 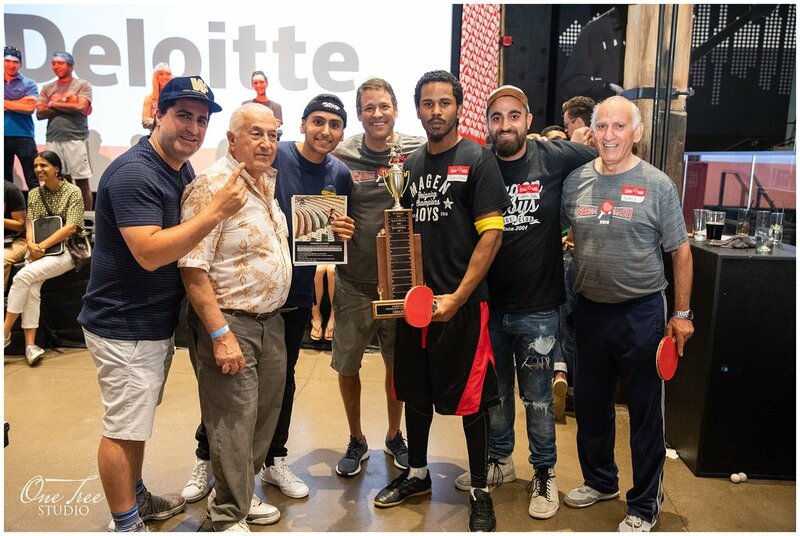 Companies and professionals got together to raise life-saving funds for heart disease and stroke research and for the chance to win the title of Cardiac Smash Ping-Pong Champion. The event was a huge success! 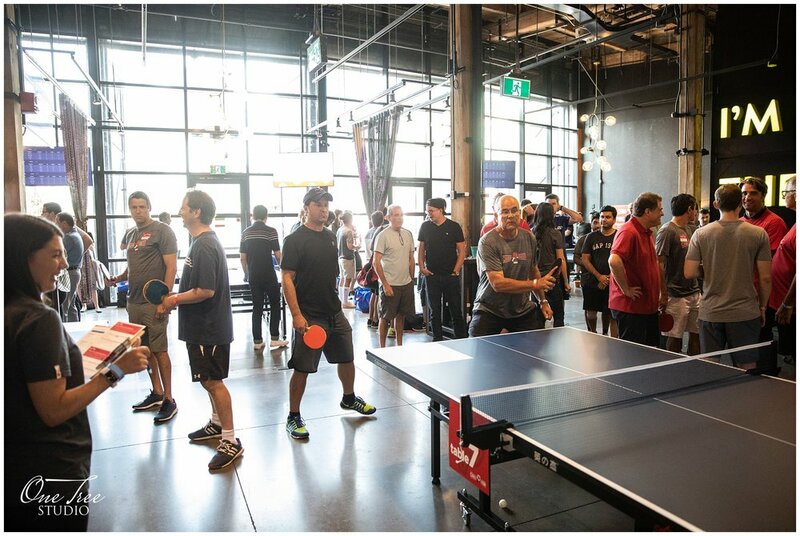 $100K was raised benefiting the Heart and Stroke Foundation! 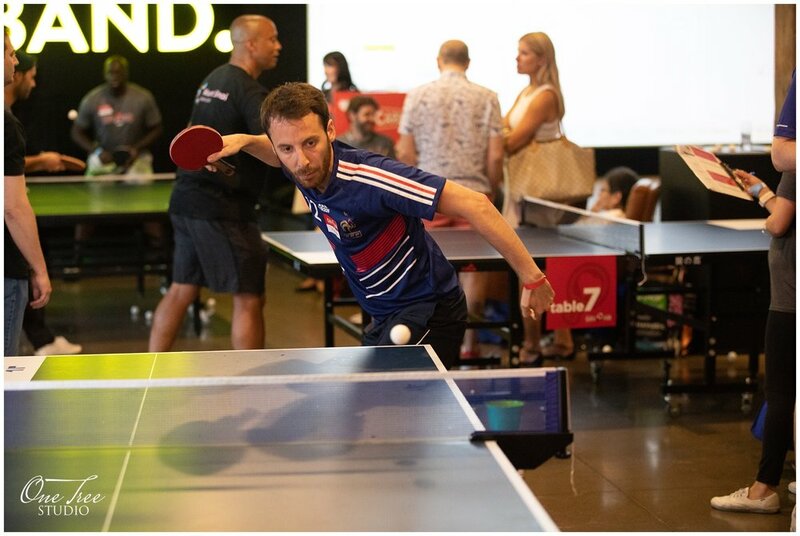 The Rec Room was the perfect venue. 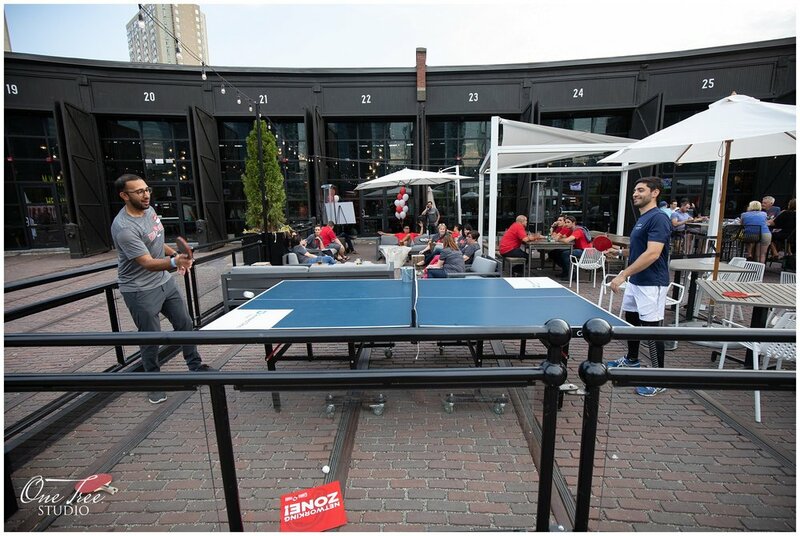 Players had lots of room to mingle and eat while they enjoyed some great ping-pong games. 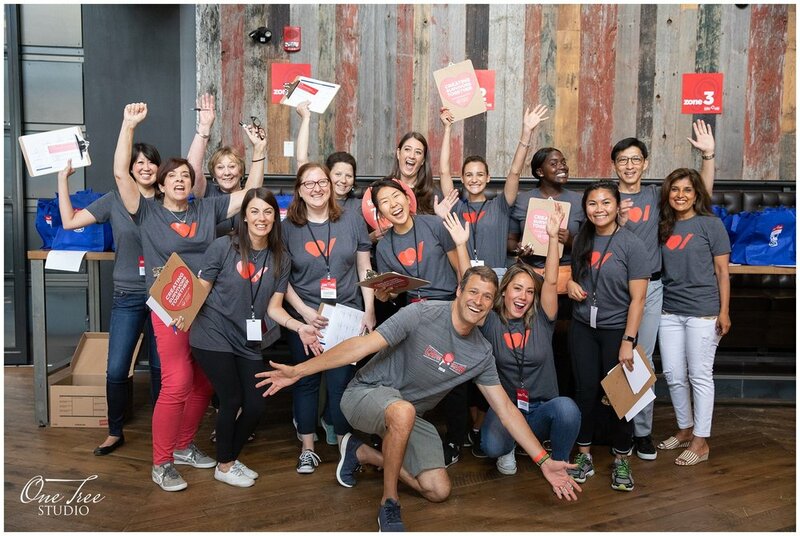 Our team was thrilled to be a part of this successful event! Event planning by Hageman Events.